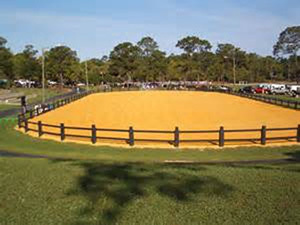 Pine Ridge Estates is the ideal community for equestrians and nature lovers. 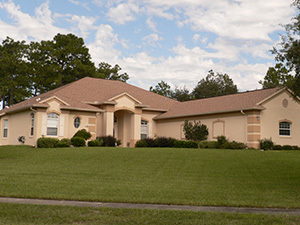 Located in Beverly Hills Florida, Pine Ridge Estates is centrally situated in Citrus County. Specifically designed to cater to the equestrian lifestyle, Pine Ridge has a number of spacious horse ranches, as well as large lot sizes for future development. More than 28 miles of riding and hiking trails meander through the community. Riders and walkers/joggers share these trails and often travel from neighbor to neighbor visiting on horseback. 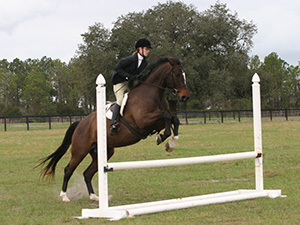 The Pine Ridge Equestrian Complex is available to the community with a number of excellent corrals, paddocks, stables and a state-of-the-art equestrian training facility. But if horses are not your thing, there are plenty of other activities. 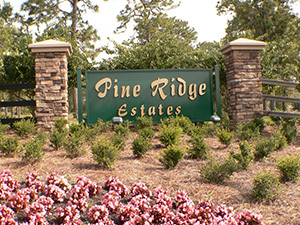 Because Pine Ridge Estates was designed to maintain as much of the natural environment as possible, the natural vegetation and abundance of pine and oak trees provides residents with a great feeling of security and solitude, a refuge in a hectic modern world. The homes in Pine Ridge are incredible, modern, lavish, and impeccably maintained. Many even have great views of the golf course which winds through the community. 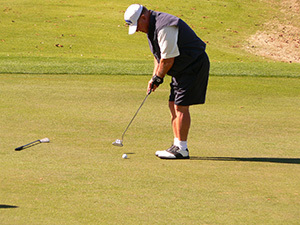 Golf is one of the most popular recreations in the county, and Pine Ridge Estates does not miss out on the opportunity to provide a great golfing experience. 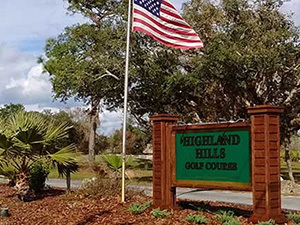 The Highland Hills Golf & Country Club offers golfers 18 holes of true world-class golf: emerald rolling fairways, undulating greens, and fluffy rough. And if the round did not go quite as well as you had hoped, there is also a short nine-hole course to work on those intermediate shots. Just minutes down the road, residents can enjoy other activities. Crystal River has many interesting specialty stores, retail stores, antique malls, quaint waterfront restaurants and more, to satisfy the shopping bug in all of us. Boaters and fishermen will appreciate the glistening Crystal River and Homosassa River, both of which are spring-fed and flow into the Gulf of Mexico. For freshwater fishing and water sporting, the Tsala Apopka lake chain in Inverness is ideal. Whether you are a nature lover, equestrian, or a city dweller seeking an escape, discover Pine Ridge Estates and all that it has to offer. Contact Discount Realty Florida today for more information on making Pine Ridge Estates your next home.